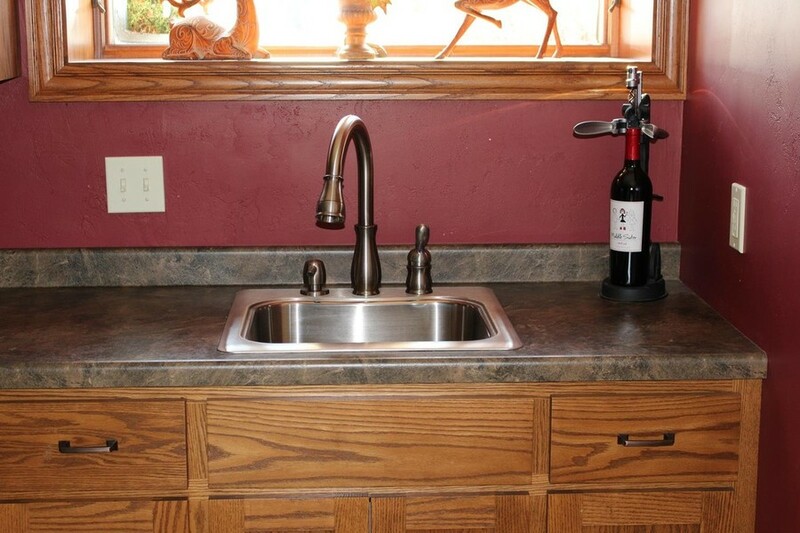 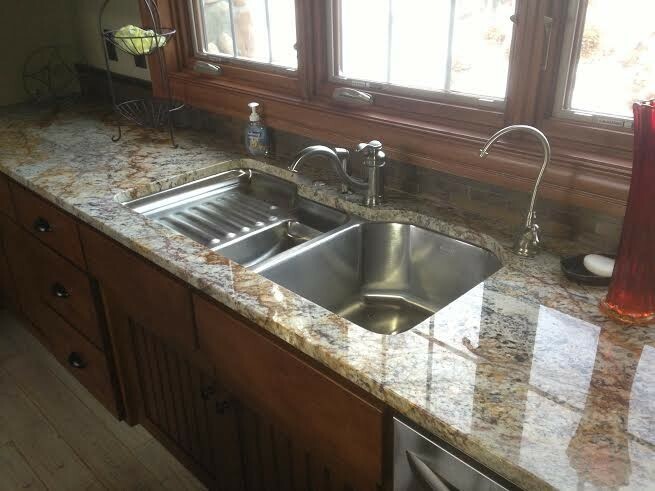 Borkovetz Plumbing is your trusted source for plumbing services in Door County. 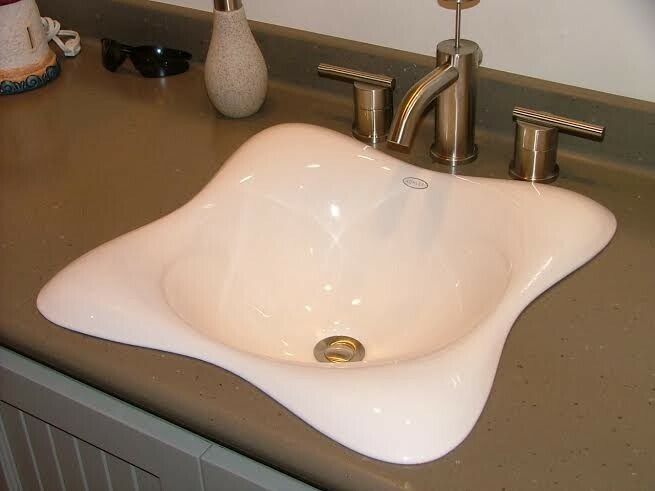 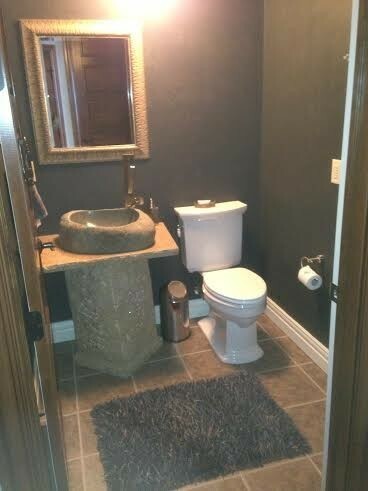 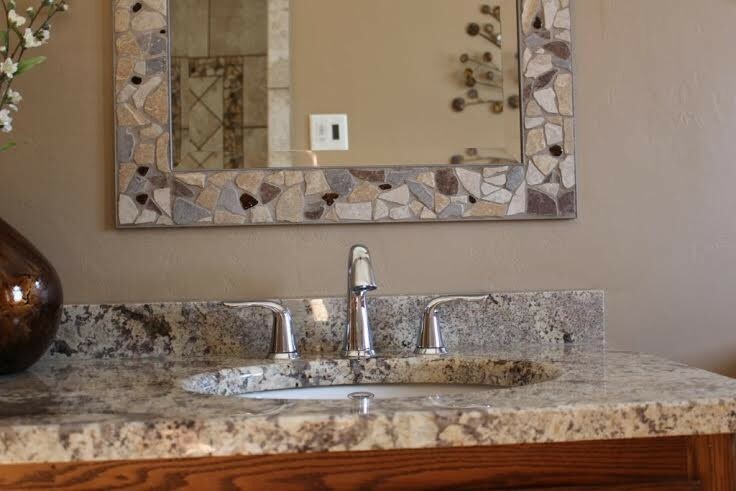 Borkovetz Plumbing is a fully licensed and insured plumbing company servicing all your bathroom remodeling, service and repairs, new construction, well pumps, water softening, water testing needs and more. 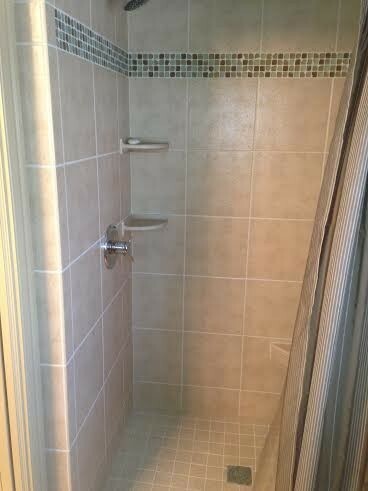 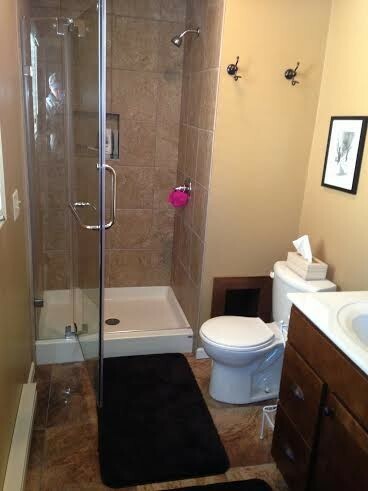 At Borkovetz Plumbing customer satisfaction from beginning to end is of the utmost importance. 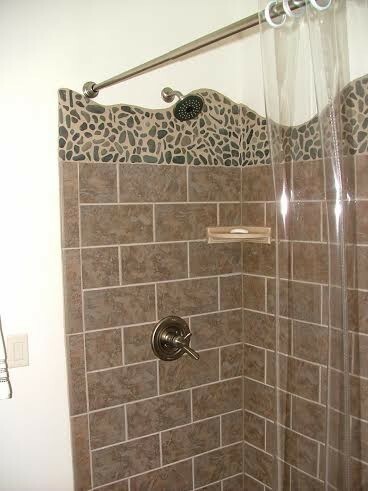 The job is not complete until the customer is happy. 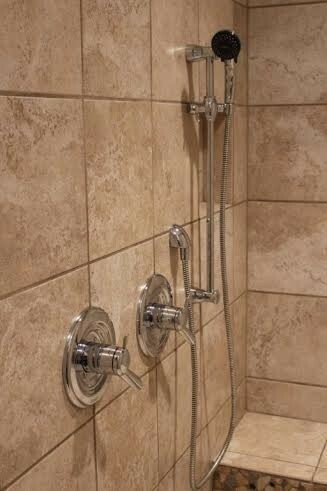 Call us we’ll be glad to answer any of your plumbing questions. 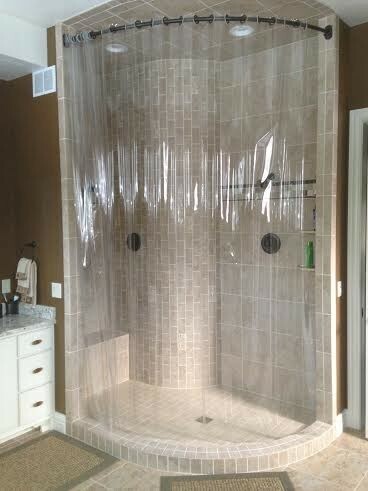 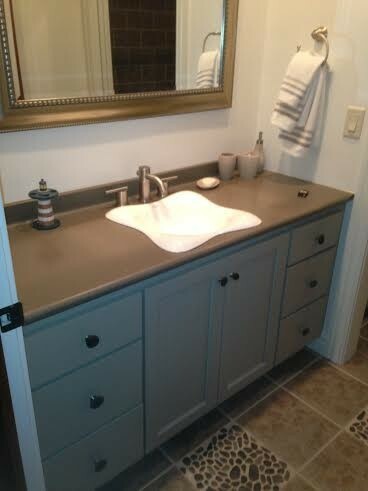 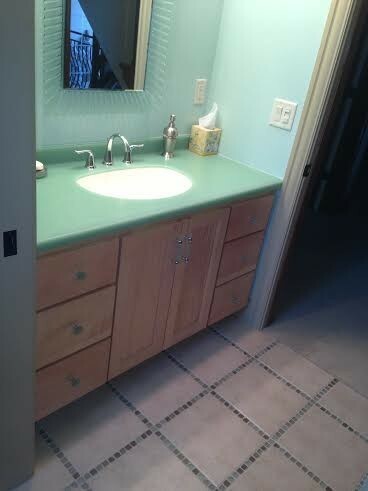 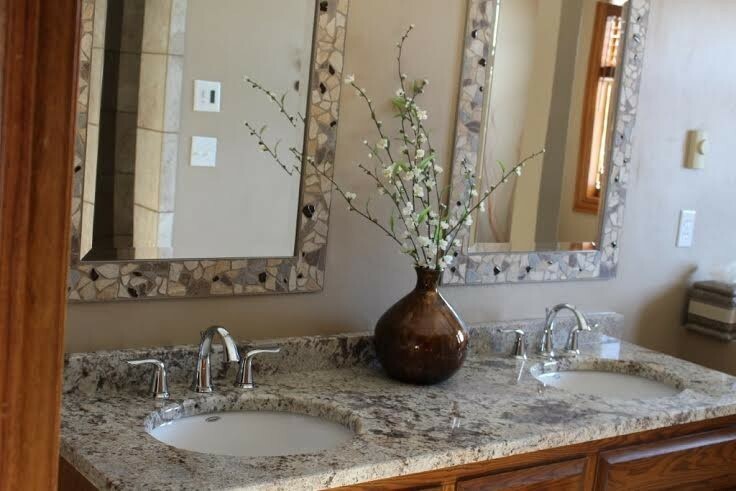 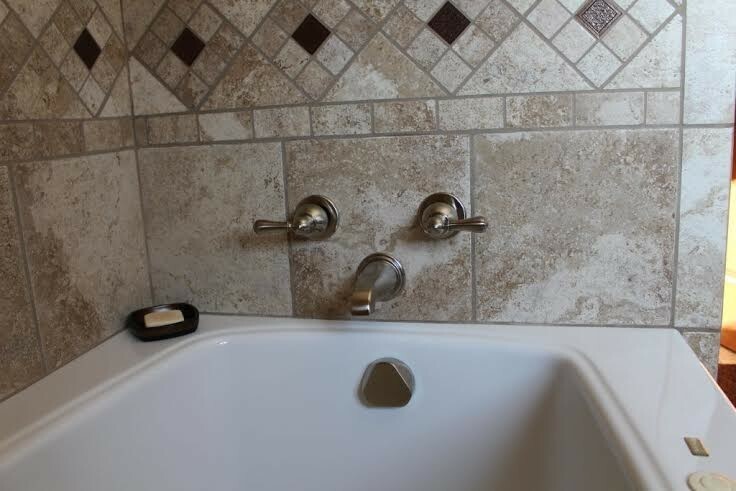 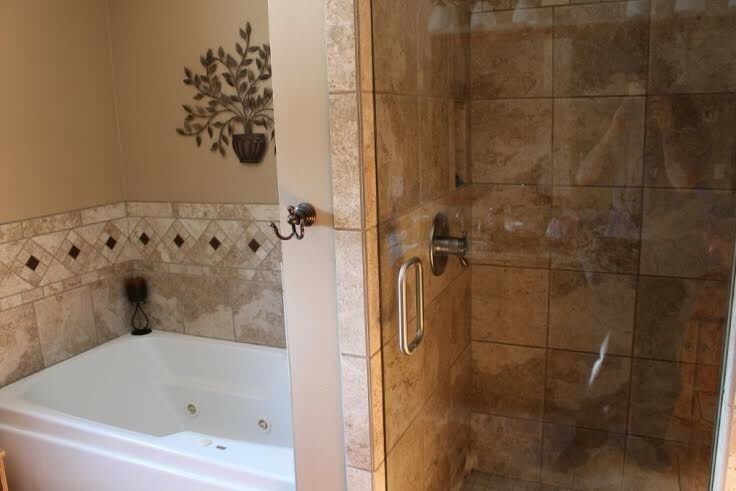 With 40 years of experience Bob Borkovetz is the Door County plumber to show you how to upgrade your fixtures and help make your dream bathroom a reality.